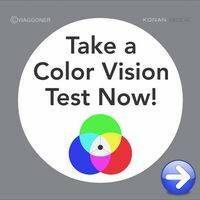 Read about InfantSEE a free one-time eye exam for babies. 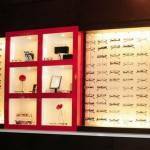 Designer Frames - High End, One of a Kind Lines...Make time to stop in! 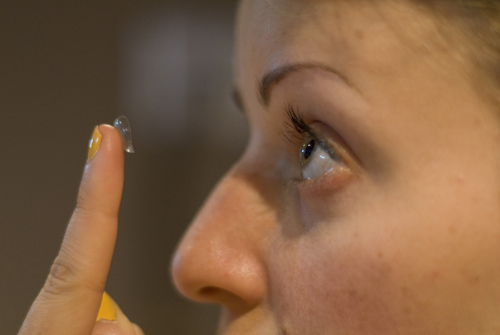 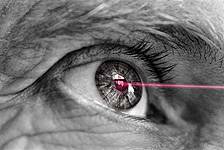 Laser Surgery Co-mgmt - Ask us if you are a candidate for Lasik. 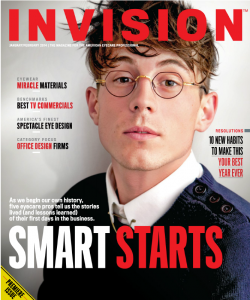 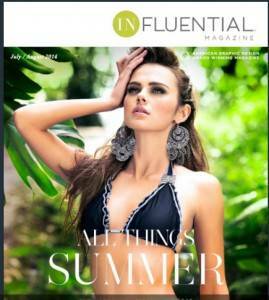 Read All About It - Spectacle Eye Design chosen as the country's "Most Innovative Eye Care Business"! 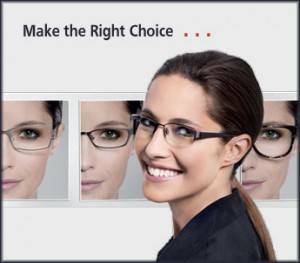 Featuring ZEISS lenses.. helps make the Right Choice!